Crunchyroll to stream 2nd Trinity Seven movie on Friday, same day as US theatrical release!! The fiery lady with the photon fists is back for another round of DEATH BATTLE! 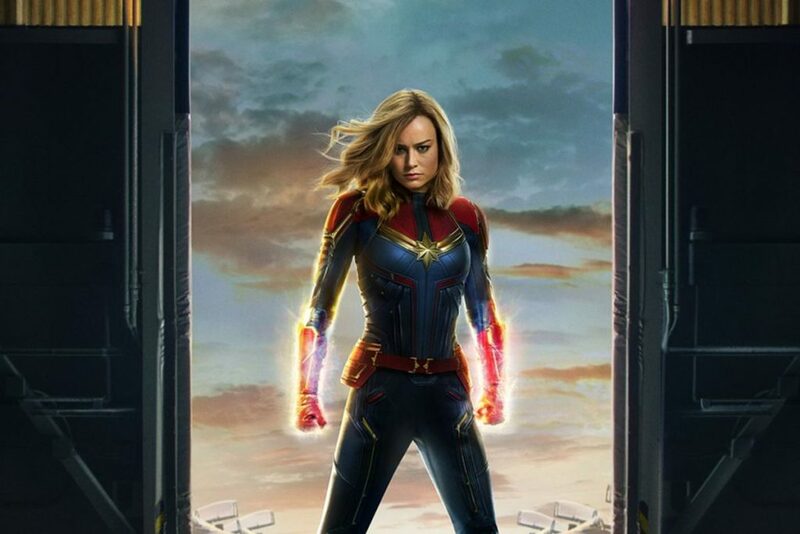 This time, the human/Kree hybrid from the MCU is ready to show who truly has the right to the Captain Marvel name. Will Carol Danvers’ cosmic powers dispel the magical might of DC’s Captain Marv – er, Shazam?! Keep up with the Screw Attack and DEATH BATTLE crew! !